Wow. Week 4 feels much different than the previous two weeks because it’s just now dawning on me that THERE’S NOT MUCH TIME LEFT. I need to make like the great Orlando Soria and GET IT TOGETHER <– PS if you haven’t purchased this book yet, get on that. I don’t have any fun diagrams for you this week, I just have a lot of lists and thoughts and hopefully moments of clarity while I type this at you. Week 2 – Thinking about curtains! Week 3 – Making my own art! Layout – This week Andy and his brother, Chris, moved all the furniture around to match my dream layout. The room is so much more inviting now and just feels perfect. 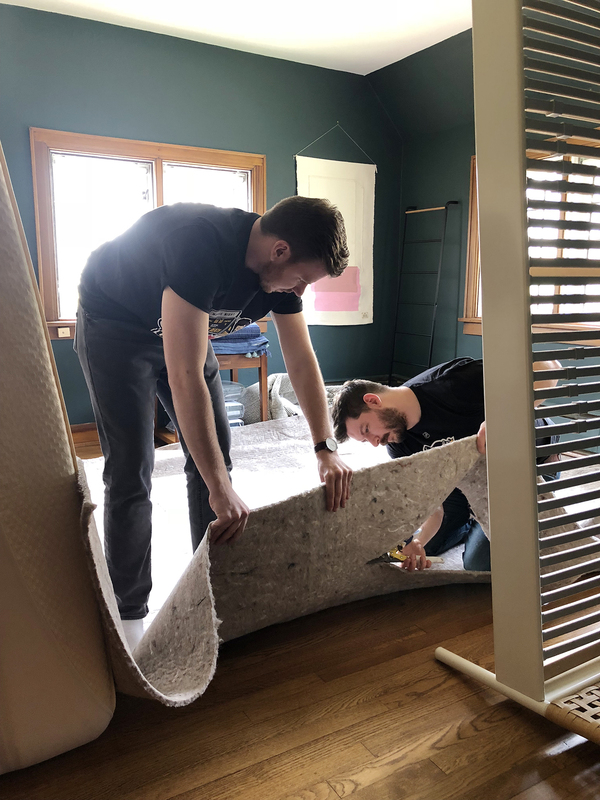 Rug Pad – We added an extra cushy new rug pad under the rug so stepping out of bed will feel extra luxurious for guests. The 9×12′ pad was cheaper than the 8×10′ so we got the bigger one and trimmed it. We always save the trimmings to patch together new rug pads for smaller rugs. 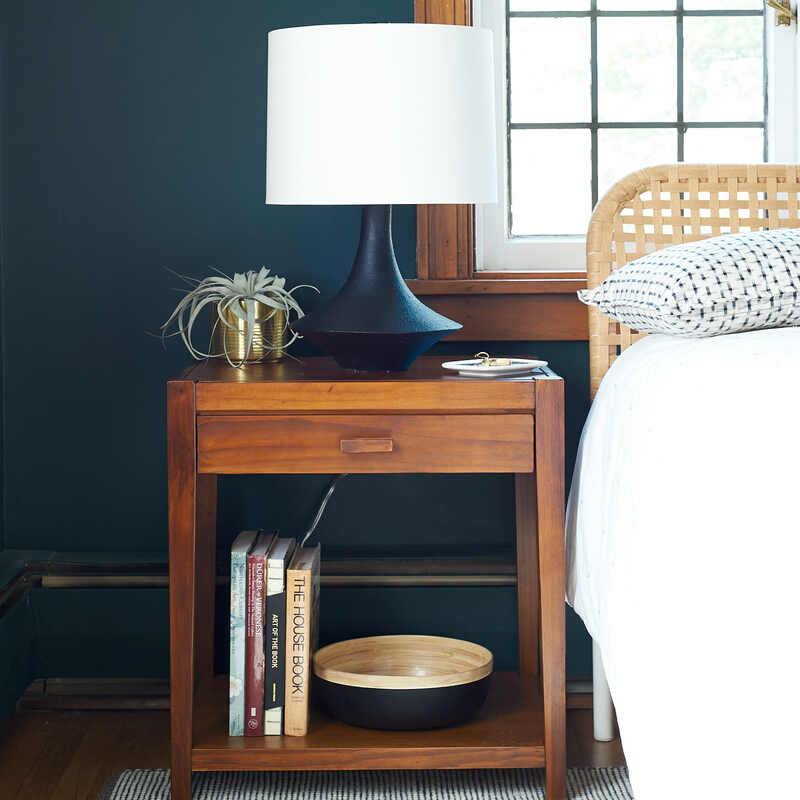 Nightstand + Lamp – Andy built one nightstand and one lamp, pictured at the top of this post. I wasn’t sure if the wooden pull that came with the nightstands would look good in person and it definitely doesn’t so I ordered something fancier to dress them up. Blanket Ladder – This has been ordered, it arrived, it has been built, and is hanging out in the room ready for duty. Curtains – I took all of the curtains out of their bags and draped them on all the things in the room. I looked at them in the daylight and I looked at them in the dusk light and I took pictures to see how they’d photograph. I think I’ve made my decision. I promise I won’t ask you to pick for me again. Rug pad trimming professionals in action. 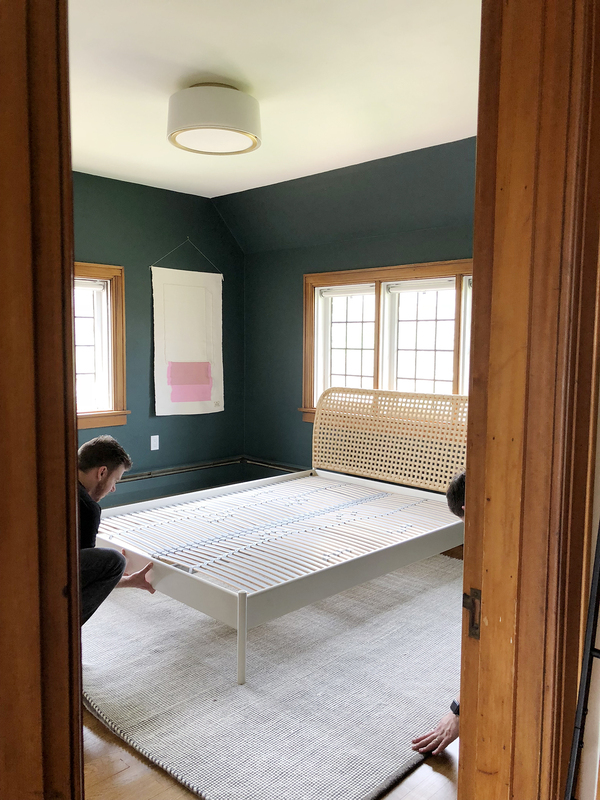 Here’s the bed frame being very precisely put into place. Seeing the new layout made me SO HAPPY. So did seeing the light from the window shine through the headboard. Curtain rods – Ok. I am going to save you from the ramble I have about curtain rods (I hope you don’t run into me in person because I will corner you and talk at you about this for a full hour) and just tell you I have a lot of curtain rods in my house right now and I love none of them. I have forgotten how to return things and I need an assistant. Sewing – No matter which curtains I chose (I am so mysterious) they need to be hemmed or altered to the correct length so I’m going to bring out (find) my sewing machine and get to it. I also contemplated making my own blush pink lumbar pillow but now that I understand how time works, I have ordered this beautiful rose lumbar pillow from Jenny Komeda’s Juniper Studio Home. Painting – I started the first piece of art I am making for the room but have not finished it. I did buy more paint and an additional paint brush so things are headed in the right direction. Floating Frames – When my paintings are done, they’ll need lovely frames to make them look extra lovely. 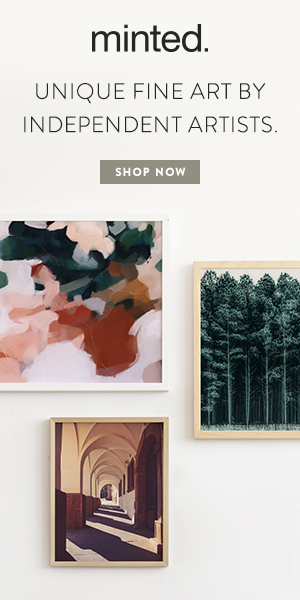 Hollister Hovey recommended floating canvas frames from pictureframes.com to me (we talked via Insta comments and I feel like I met a famous person, like the time I met Alexis Bledel and talked to her like I didn’t know who she was and like I’m not a huge Gilmore Girls fan.) It is still my goal to make my own frames with my dad though to save cash and because I know what time is now and there is none of it. I sent him some SketchUp plans for the frames and my plan is to build those with him this weekend. Bedding – I’d like to have a nice white linen duvet cover for the guest bed because I love the way linen wrinkles and adds texture. Do you have a linen duvet cover you recommend? Is the West Elm Belgian Flax Linen one great in person? I dreeaammm of the Blair from Pom Pom at Home. Dresser – I am having some anxiety about the dresser because the room is missing a vintage piece and I’d love for that to be the dresser. I picked out an IKEA dresser that will work well in the room if I can’t find the right vintage piece, but a room never feels finished without the age and wear of something old. Additional Art – My plan is to hang some stacked art near the corners of the room. I haven’t picked it yet though and need to get on that. 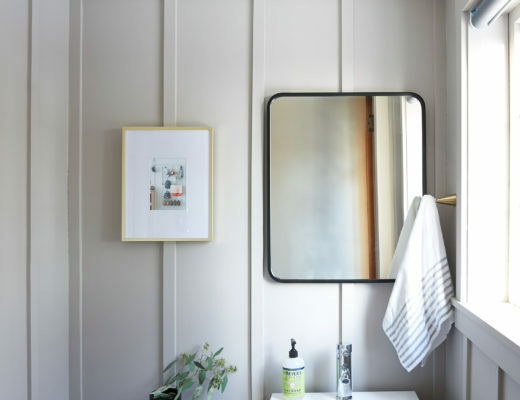 Mirror – I’m kind of waiting to see what dresser I go with before I order a mirror, I picked this one, which kind of looks vintage itself, so it may be a good choice no matter what. 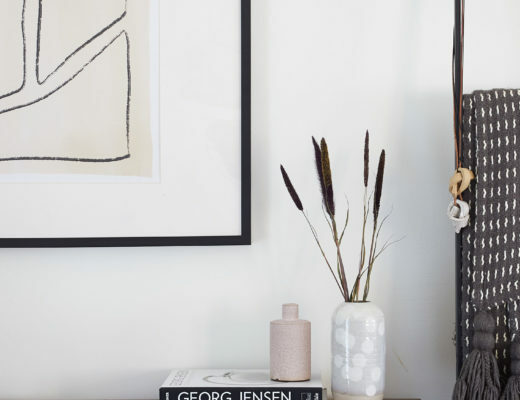 Accessories – Adding accessories really finishes a room, and I can already tell this will be done in a mad rush as I style the room for the reveal. 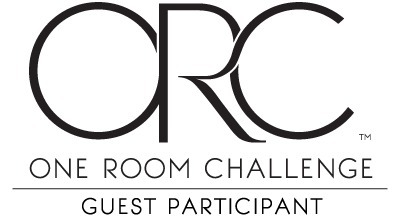 My fellow ORCers, this may be my first One Room Challenge but I have some advice for you. Week 4 is a rough one as it sinks in that there are only 2 weeks (1.5 really if you plan to shoot your reveal next weekend like me) and you may feel like a total mess. 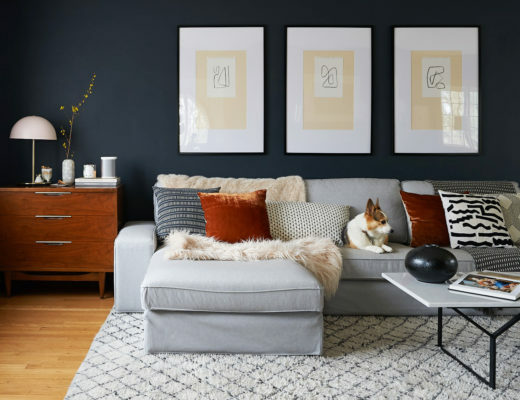 I know you’ve got some good things together, so arrange a little vignette that makes you feel good, style it up, make it cute, use stuff that won’t even be in your finished room and take a nice photo. It will make you feel like you’ve got this. You can do it, and it’s going to be cute. Wow!!! Love how this is coming together!! It’s looking so good! But also – I can’t believe you met Alexis Bledel. CRYING. It. was. wild. I was in LA at someone’s house for a meeting, and their house was up for sale and they had rescheduled their open house at the last minute. She showed up not knowing it was canceled and I WAS THE ONE TO TELL HER. I just looked into those blue eyes and broke the news to her. The West Elm Belgian flax linen duvet cover and sheets are nice, but they are a VERY bright white. I originally bought WE, but the white was just too bright for our home/my tastes, so I ended up purchasing sheets from Pottery Barn instead (and a linen duvet cover/sham set from Target that ended up matching well – it was part of their “Industrial collection,” but I stupidly didn’t buy soon enough after we upgraded to a king size bed, and then the line was discontinued, so I no longer have linen duvet cover). Still white, still clean, just a softer white. 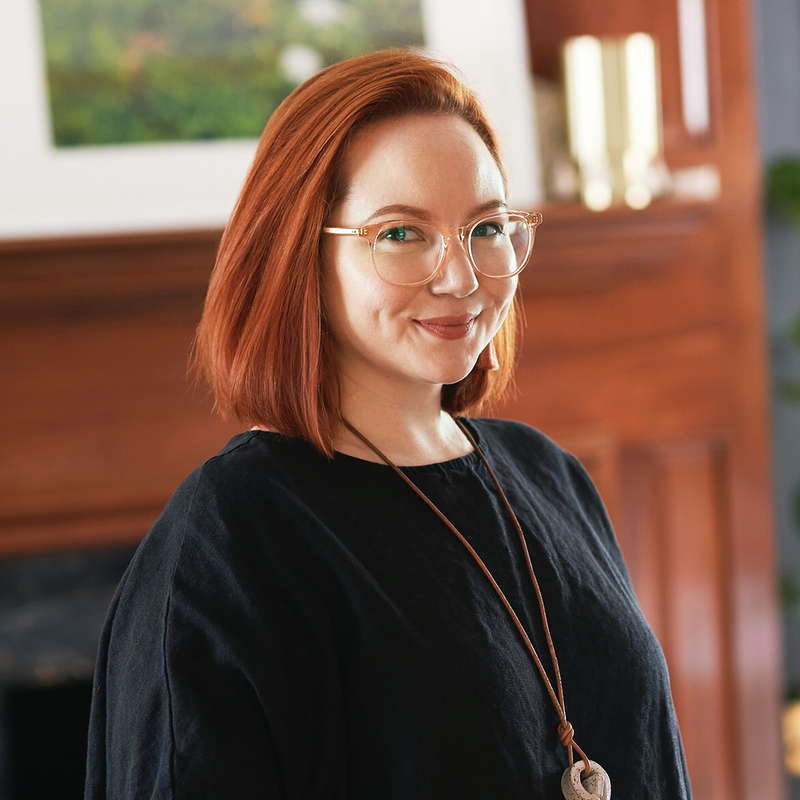 So… I feel like I should ask what other textiles you’d like to know about, now that I’ve weighed in on both the Ikea Sanela curtains and the West Elm linen! I cannot get over your wealth of textile knowledge that is directly relevant to my interests! Good to know about that bright white! Blergh. I wonder if Target rereleased a linen duvet that’s less intense that WE. I gotta check out Pottery Barn too. Thank you! UPDATE! Someone else mentioned the IKEA linen duvet, and I was thinking that might be a good option, as their older version was a nice white – clean, but not overly bright, and definitely not too creamy or yellow. Well, I was at IKEA this weekend, and so took a look (hopeful for my own needs, as well! )… and the current iteration is definitely more creamy-leaning/warmer than was the previous version. Nice! 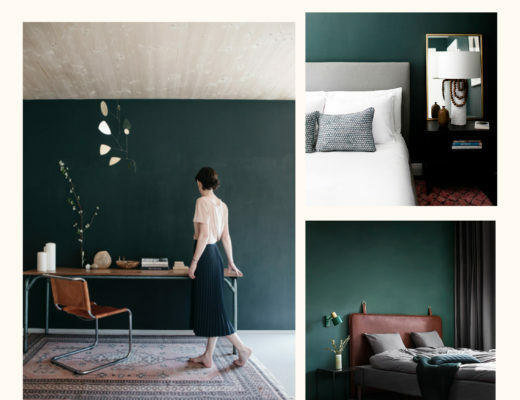 I picked up the West Elm one because I was nervous about time but I have a feeling I’m going to become obsessed with linen bedding and need a more budget option. Thank you!! I definitely feel you on the how is it already week 4 of the ORC?! But really, how is it already week 4? Your guest room is looking so good! As for a linen duvet cover… Ikea has a new white linen duvet cover than I have been eyeing for our future guest room that will be done in roughly 99 years. Kidding, sort of :). I have not seen the duvet in person yet, so I can’t attest to the quality, but figured I would throw it out there as an option in case you hadn’t seen it. The nightstand is not bad for the price (especially the Amazon price you found!) but the wood is redder/warmer in tone than I wanted – which means it basically matches our wood trim but that’s fine. There is a tiny nail end sticking out on one of the drawer fronts and we probably would have sent it back because of that but we didn’t notice it until Andy used the wrong size screw assembling it and busted through one of the sides. He glued it back together and it looks fine, and it’s on a side no one will see. I am very zen about this because they were inexpensive. The handle is real cheapo. It comes with a short charging cable with 3 little plugs (micro USB, lightning and something else) so that was a nice little bonus. Overall – fine for the price, not an heirloom piece. Haha I AM SO TIRED. 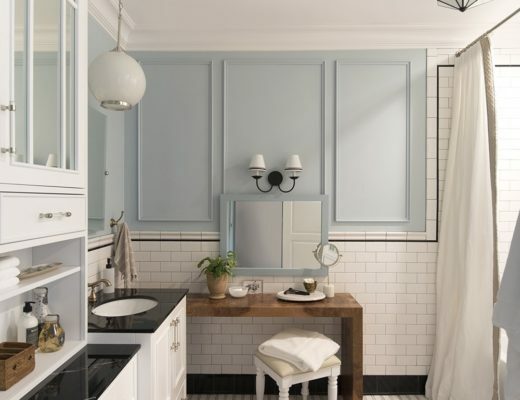 I love the rich, dark paint and warm wood tones. Can’t wait to see how it looks for the reveal! Thanks so much! I’m excited about how it’s coming together! Wow! I really love the wall color and the bed. 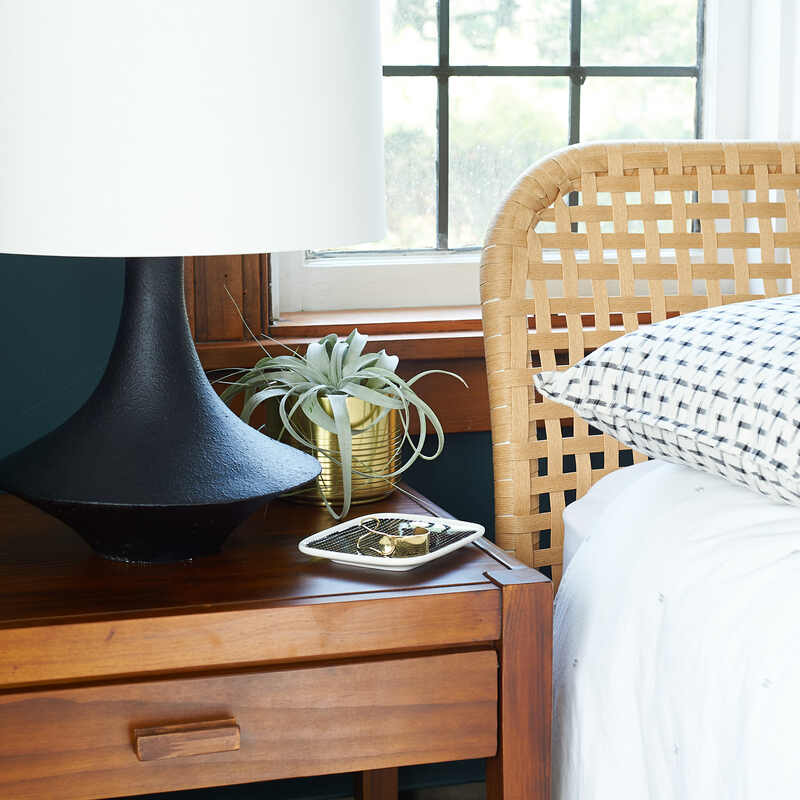 I have the west elm linen duvet cover in light blue, we bought it a few years back and it has a lovely softness. Thanks! I ended up picking up the white linen duvet from West Elm because I was worried about shipping times – it’s soooo lovely. Thanks so much, Lea! 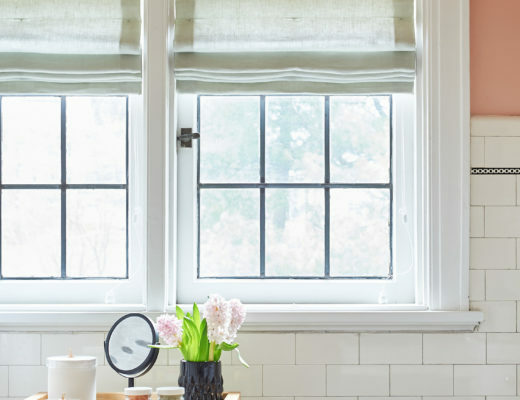 Looove your new curtain rods and curtains!